Two new Intel Whiskey Lake-U SKUs, the Core i7-8665U and the Core i5-8365U, were spotted in leaked ThinkPad X390 specifications. 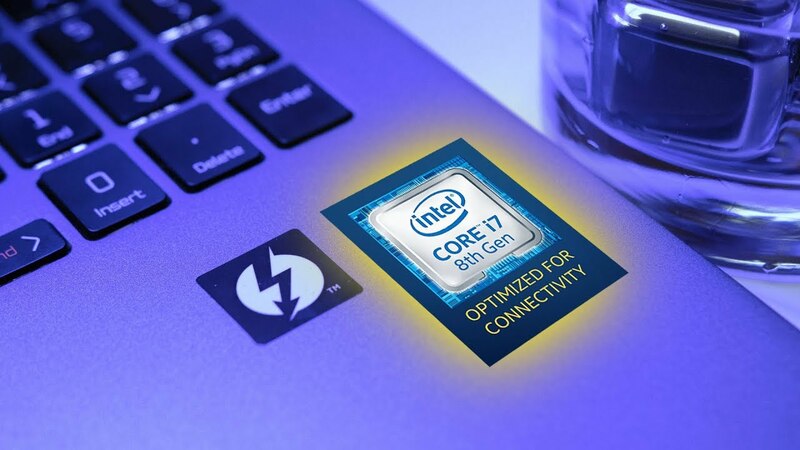 These new CPUs are almost identical to the existing Core i7 and Core i5 options except for the fact that the single-core Turbo Boost has been increased by 200 MHz. It is possible that these new processors would continue to co-exist alongside current Whiskey Lake-U options and bring vPro support for enterprise management. Till now, we have seen two top-end SKUs in the Intel Whiskey Lake-U series — the Core i7-8565U (1.8 GHz, up to 4.6 GHz) and the Core i5-8265U (1.60 GHz, up to 3.9 GHz). Looks like we might get to see two new SKUs in the Whiskey Lake-U series with the addition of the Core i7-8665U and the Core i5-8365U. The new SKUs were spotted in leaked Lenovo ThinkPad X390 specifications. The only difference between these new SKUs and the ones already available is a single-core turbo boost bump by 200 MHz. For instance, the Core i7-8665U is virtually identical to the Core i7-8565U except for the fact that the 8665U can turbo boost up to 4.8 GHz while the 8565U tops at 4.6 GHZ. Similarly, the Core i5-8365U can turbo boost up to 4.1 GHz while the 8365U maxes out at 3.9 GHz. The rest of the specifications including core/thread counts, base clocks, cache size, and iGPU remain exactly the same. Lenovo announced a refreshed ThinkPad X390 at MWC 2019 with the current crop of Intel Whiskey Lake-U processors. Lenovo's configuration page for the ThinkPad X390 at the time of this writing does not offer the new processor SKUs, which means that their first appearance could likely happen during Computex 2019. This would also be the time when we expect Lenovo to introduce refreshed ThinkPad X1 Yoga and ThinkPad X1 Carbon with 10 nm Intel Ice Lake CPUs with Gen11 GT2 graphics. From the looks of the leaked specs sheet, it looks like the current Core i7 and Core i5 Whiskey Lake options would continue to co-exist along with the new ones and the choice would depend largely on the available thermal headroom. It remains to be seen whether other OEMs would also feature these new processors or not. Addendum: These new Whiskey Lake SKUs could bring support for Intel vPro to cater to the enterprise.